Played by Kiera Knightly of “Pirates of the Caribbean” fame in the 2015 film, Jan Arnold was originally supposed to join her husband Rob Hall for the 1996 climb. Instead, she chose to stay home in New Zealand due to the fact she was several months pregnant. 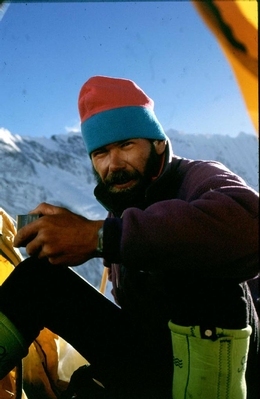 Arnold did talk to Hall shortly before his death via a satellite phone, but there was nothing she could do to help him or the climbers he was leading. 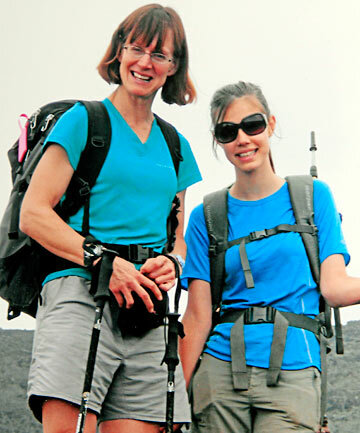 Arnold gave birth to Sarah, Rob Hall’s daughter, two months after he perished during the climb. Sarah, now in her twenties, has done a bit of climbing in her day; however, she doesn’t anticipate a trip to Mount Everest anytime soon. Instead, she’d prefer a visit to Europe, so as to experience all that continent has to offer. There were a number of factors that led to the death of the climbers on that fateful and tragic day in May, but you can’t blame Rob Hall’s lack of experience. He had actually climbed Mount Everest before—five times! At the time, he was more experienced than anyone with the mountain, with the exception of people from Nepal. Sadly, the mountain he had climbed so many times became his final resting place. His body is still there. It is worth noting that deaths while climbing aren’t particularly uncommon. 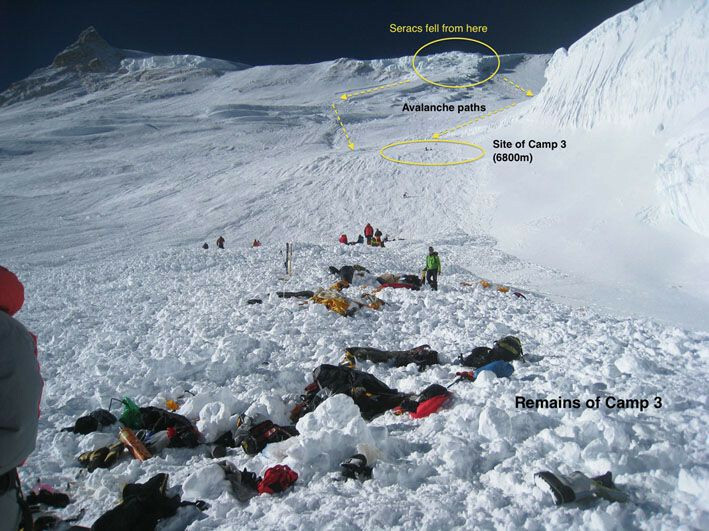 For example, between 1980 and 2002, over 90 people perished while attempting to climb Mount Everest. The peak of Mount Everest was first reached by Sir Edmund Hillary and Tenzing Norgay in 1953. As previously mentioned, Rob Hall’s body is still on Everest, and he wasn’t the first person—or the only person—to die on that dangerous mountain. As a matter of fact, Everest serves as the final resting place for over 250 people. Weather conditions and the general state of the mountain make recovering bodies extremely difficult; there is little reason to risk dying from an avalanche or a fall to recover a corpse, so they are simply not recovered.